Welcome to the Hatterascal, the best Outer Banks nearshore, inshore fishing charter out of Hatteras. Here you will have an awesome Outer Banks fishing experience that will make your friends jealous. We’ll head out and fish for Spanish Mackeral, Bluefish, Cobia, and Red Drums. You will find some of the best Cobia fishing in North Carolina and the whole Atlantic seaboard here in Cape Hatteras. We’ll go out on a full day charter to catch this prized fish. You’ll enjoying fishing for Cobia in these North Carolina waters. The Cobia caught can weigh up to 100lbs. Think of those great steaks. The Cobia is a premier and high quality meat fish. They are a migratory fish so the best window for fishing for this prized game fish is in May and June. Go to my booking form to reserve your date. The Red Drum is an excellent fish, both for the fight to bring them out of the water and into the ice box. Many anglers, amateur or professional come to these beautiful Cape Hatteras waters along the Outer Banks for fishing this prized sport fish. I’m Captain Tommy and I’m looking forward to taking you on your next fishing charter and to help you create some great memories. 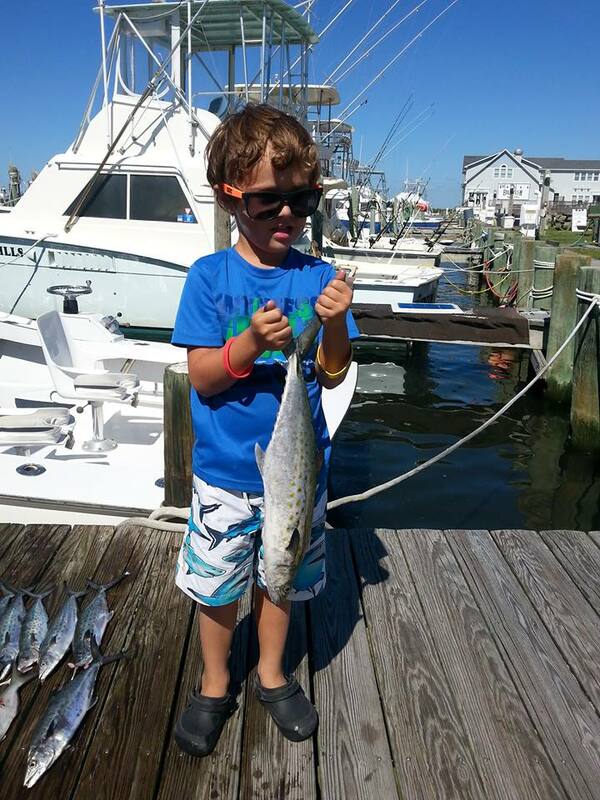 This may be your first fishing trip off the Outer Banks, or it may be your fifth trip. Either way, I look forward to making it exceptional. Inshore fishing in the Outer Banks is excellent. 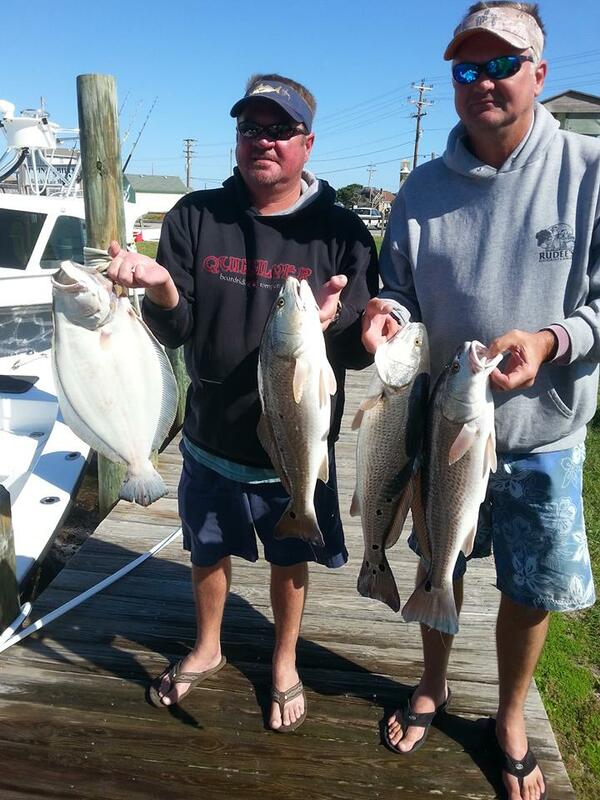 I specialize in light tackle inshore fishing in the waters surrounding Hatteras Island. As your experienced guide, my focus is to create a memorable outing with some of the best light tackle fishing that the Outer Banks of North Carolina has to offer. The Hatterascal can take charters of up to six people, so bring the whole family and yes kids are always welcome. The Hatterascal is a family friendly boat offering comfort for all as you explore the waters off Hatteras Island. We’ll search for Red Drum, Spanish Mackeral, Blue Fish, Cobia and many other species. The Hatterascal is located in Hatteras Marina at the southern tip of the Hatteras Village.